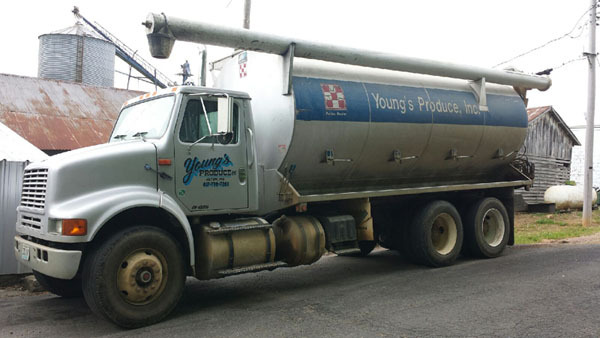 Welcome to Young's Produce where we are your local source for all your needs for feed, fertilizer & animal health. We keep a wide variety of feed rations, salts, and minerals on hand for all varieties of livestock and small animal needs. We can also mix a custom formula to meet your animal's needs. 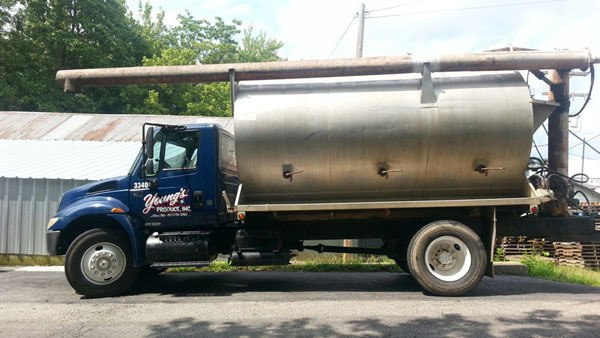 For larger volumes, we have four bulk trucks to deliver the feed to your farm. Also provide a liquid feed service, a wide variety of Non-GMO feeds and stock several choices of protien tubs and blocks. 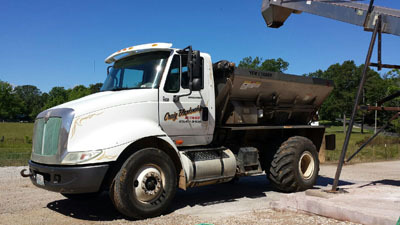 We offer a variety of fertilizer services that range from 13-13-13 fertilizer and pelletized lime in 50# bags to custom formulated mixtures in a buggy, ready for application. Can also add herbicides to your fertilizer to help control weeds. 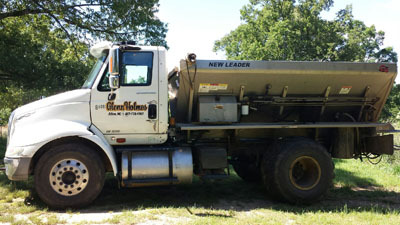 We have a continually growing fleet of PTO drive and land driven buggies ready for use and also have a good working relationship with two custom spreaders who would be happy to come to your farm to spread it for you.